For college recruiters, the ultimate prize is the high quality student. You want them, you know where they are, but you also know that dozens of other schools are targeting them as well. And if your name isn’t Harvard, MIT or McGill, you know you’re lining up against a battalion of other institutions competing to get their attention. To attract high quality students, you need to address the issues they consider important. Use your connections with high school guidance counsellors to hold off-campus focus group sessions of high quality students to learn who they want to connect with, the training they want to receive, and the jobs they want to qualify for. Record the sessions to determine key messages and pullouts for social media and email campaigns.  If you don't have the time or resources to conduct your own focus groups, talk to someone at Glacier. For the past year, we have been hosting Gen Z roundtable discussions. We spoke with some of our most reliable members of our high school influencer team. They spoke about what they would like to see in higher education ads and messaging. 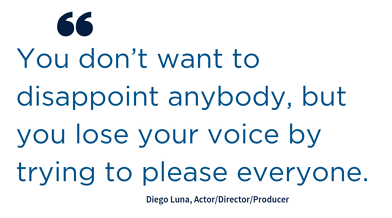 “You don’t want to disappoint anybody, but you lose your voice by trying to please everyone.” – Diego Luna. Once you’ve Identified the categories of high quality students you want to target, create one or more compelling messages for each category. Use social media to reach out, and squeeze pages to collect names, email addresses, and areas of interest by offering a free e-brochure focused on providing useful information, tips about best practices, faculty introductions, and “insider” campus news. You’ll want to create a separate e-brochure for each category of high quality student you target. It sounds expensive but remember, there is no printing cost. Follow up with students who receive the e-brochure using automated drip campaigns that make them feel they’re already part of the family. Use messages from faculty and other students in their subject areas, as well as clips from recordings of your focus group sessions. According to Lendedu, an online student loan marketplace, 58% of Gen Z and millennial college students check Snapchat first, Instagram second, and Facebook third. It’s also always good to include LinkedIn. A targeted information strategy increases the number of prospects seeking more information and signing up for programs. When creating your e-brochure, focus on what the student wants to know rather than what an institution wants to say. Teens trust their peers' opinions, so use micro-influencer marketing - stories from brand ambassadors who can promote and engage with your institution. Make your institution the focus of the story. The underlying theme should be what your institution offers to new students, in terms of programs offered and student life. Connecting your purpose to the world fuels passions and fosters pride. 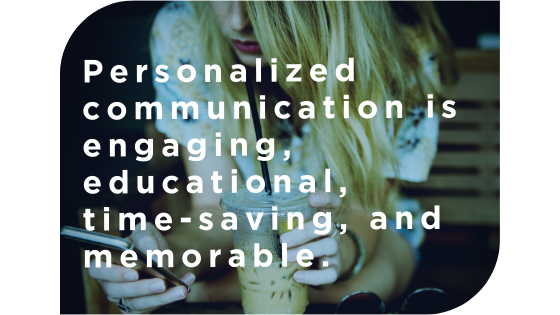 Personalized communication is engaging, educational, time-saving, and memorable. This post is primarily about tailoring your message to the individual prospect. Social media and personalized digital campaigns make that possible at a tiny fraction of the cost of mass marketing. However mass marketing remains an important way to promote your institutional brand. 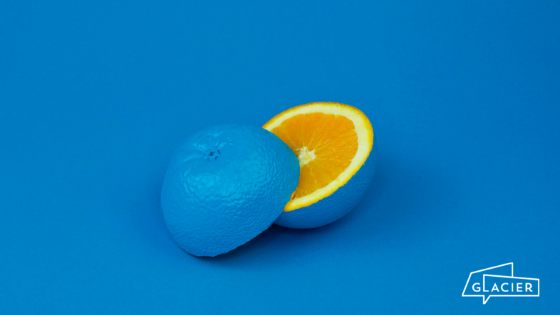 The heart of your brand may lie in your tradition, your current influencer, or even your potential, but it conveys the essence of what you stand for and why create what you do. Your brand supports your segment messages to make your institution attractive. There are two types of high quality students - those who are aware of your school and those who are not. The goal is for both types to choose you.